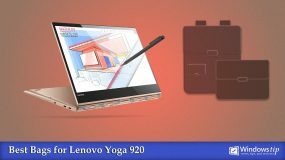 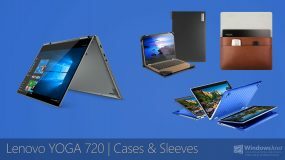 Are you looking for a great bag for your new Lenovo Yoga 920? 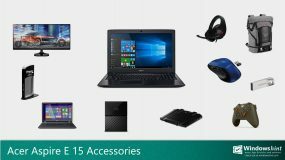 We've rounded up some of the best bags, briefcases, and backpacks that can keep your laptop safe while transportation. 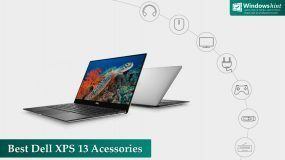 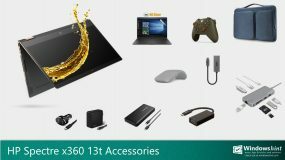 What are the best accessories for Dell XPS 13? 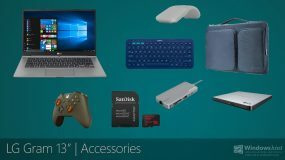 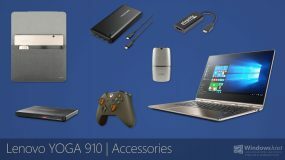 We've rounded up some of the best Dell XPS 13 accessories that make your device even better and more productive. 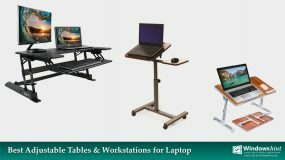 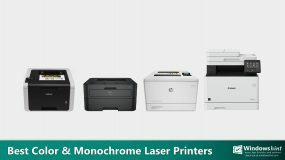 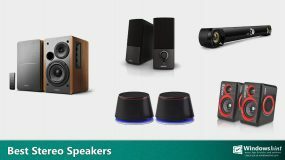 Are you looking for great accessories for your LG Gram 13”? 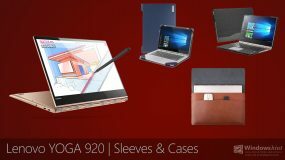 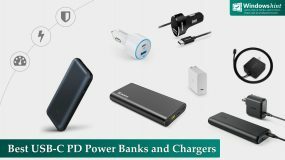 Here are our best-picked LG Gram 13” accessories that can protect your laptop, help you to get more work done, and more enjoyable.